This week is going to be a bit all over the place for me. No time to be playing at Fête des Tuileries for sure. 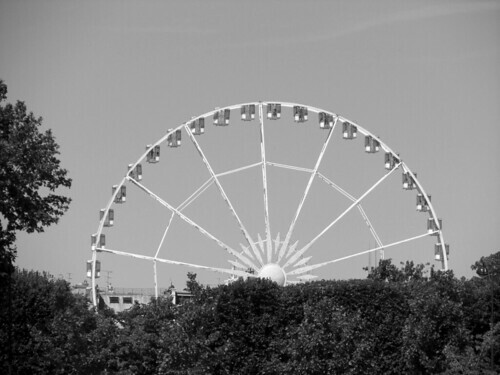 The funfair has just started last week and would run for a couple of months, into late August. Good to keep the school kids entertained as they go on their summer holiday at the end of this week. For now, more work awaits, along with paperworks and conference to attend this week. And a big day coming up soon too! yup yup, go go go us!